We haven’t lived in the city long enough to become nostalgic for the town that it once was. We can’t mourn for the destruction of the original Astor Hotel (demolished in the early 20th century) or lament the fate of the original Pen Station- a beautiful, classically inspired, architectural jewel that was leveled in the 60s and replaced with a dumpy concourse deep under Madison Square Garden. That being said, we do tend to notice that the city has an uncanny ability to demolish and replace buildings seemingly overnight. After a quick survey, we notice that there are four construction sites within a one-block radius of our apartment. Properties that were once home to ramen stands, parking lots, lamp retailers, and student housing, are now becoming condominium towers and luxury hotels. The city has undergone several building booms over the years. Post war New York saw the destruction of buildings that had been considered first-of-their-kind technical achievements only a few years before. They were swiftly replaced with new skyscrapers boasting modern necessities like air conditioning, elevators, and open-floor office plans. A new building boom is going on today, but rather than accommodating more office space, the skyscrapers of tomorrow are built almost exclusively to house the ultra rich, the “oligarchs” that our curious friend mentioned. “One developer called these apartments safe deposit boxes with views because they’re expected to hold their value. Apartments start around $10 million and go up from there to almost a hundred million. This is pretty much what former Mayor Michael Bloomberg had in mind when his administration changed zoning rules to make it easier to build super tall towers. For our part, we’re indifferent to the whole ordeal. We try maintaining our Stoic demeanor at all times. But these new revelations have gotten us curious. The ancient world, you see, also had building booms. In many respects, they were similar to the booms of our modern age- they were undertaken to accommodate the expanding economy of a city or city-state. In other respects… they were different. In the 5th century BC, classical Athens had acquired herself a sizeable empire. As the de facto leader of the Delian League (the coalition of Greek city-states assembled for the purpose of defending the ancient Greeks from the invading Persian Empire) Athens was in a position of power and influence. By force or fraud, the Athenians bullied smaller cities into joining their military coalition and paying member dues (which went straight to the treasury located on the Athenian Acropolis). It is estimated that Athens received, in contemporary terms, hundreds of millions of dollars every year from subject states. With an adult, male population of about 45, 00, this meant unrivaled prosperity. By about 465 BC, the Delian League was a coalition only in name. It had transformed into an Athenian Empire. While Athens had evolved into a formidable, imperial power, the city itself did not look the part. Many of the Athenian temples had been destroyed during the razing of Athens at the hands of King Xerxes of Persia during the Greco-Persian wars several decades previously. Most of the Athenian assembly meetings were still being held out in the open fields of the Athenian agora. 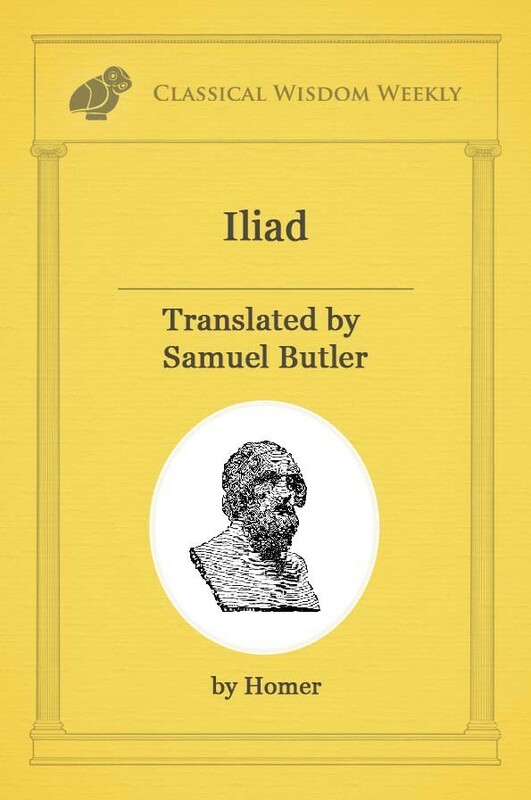 Such a state of affairs would not do for the most powerful city in the classical Greek world. That was the thinking of a new statesman who consolidated power over Athens in 461 BC. 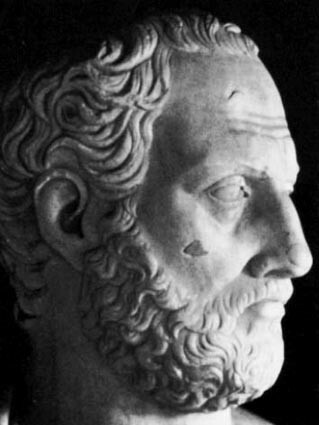 He was a man with bold ideas and foresight for the future- Pericles. 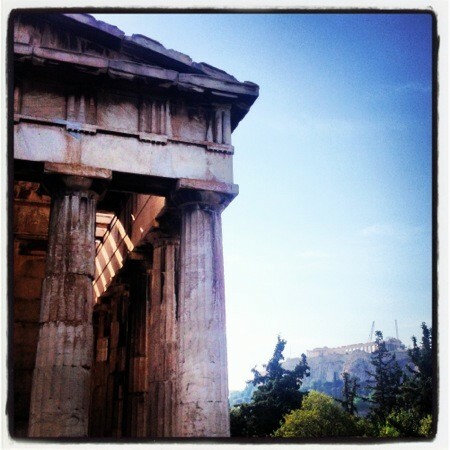 And here’s the part you’ve been waiting for… the Athenian building boom. Athens, under the rule of Pericles, embarked on an aggressive series of building projects that cost, in contemporary terms, roughly three billion dollars. It is the buildings constructed during this time that are often associated with the “Golden Age” of classical Greece. That includes the Hephaisteion (Temple of Hephaestus) and, of course, the Parthenon. The building plans were initiated in 447 and were completed within fifteen years. The building projects were popular among the demos as they supplied a steady flow of work for the citizens. Notably, one such citizen was a young Socrates, who likely helped hew and shape the stones that went into the temples. A photo from your editor’s trip to Greece. Hephaisteion in the foreground, Parthenon in the background. The only true opposition to the Periclean building plans came from the wealthy Athenian aristocrats who did not appreciate funds from the treasury being funneled to the working class. Even still, they could not muster enough political power to stop Pericles or his building proposals. N.B. an interesting note from history is that the funds used in the construction of these building projects came from the Delian League treasury, a fund that was originally intended solely for the defense of the Greek lands against invaders. As a result, some historians point to the building of the Parthenon as one of the first embezzlement scandals in the Western world. Perhaps the most interesting element of the ancient Athenian building boom was the motivation of Pericles. The Athenian building projects were not, unlike modern New York, undertaken to accommodate more office space or to create housing for wealthy foreigners. Pericles’ motivation was to glorify the city, construct monuments that could weather the ravages of time and emblazon the glory days of Athens on the consciousness of Western history. And in that regard, he succeeded. All kinds of enterprises should be created which will provide an inspiration for every art, find employment for every hand… we must devote ourselves to acquiring things that will be the source of everlasting fame. So what conclusions to draw, dear reader? Are we the proverbial Athenians, building monuments to commemorate and glorify our achievements as a society? Two thousand years from now, will tourists roam the ruins Empire State Building and learn how the ancient New Yorkers used to live? No answers for certain…but it’s fun to imagine.